KIBP is located in Wakiso, Mukono district, its our largest industrial park with acreage of 2,200, the park is fully allocated and operational. 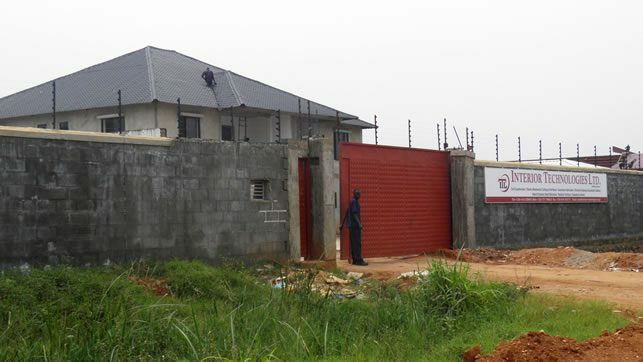 Luzira Industrial and Business Park is located in Kampala district with an Acreage of 70, the park is operational and land is fully allocated. Bweyogerere Industrial and Business Park is located in Kampala district with an Acreage of 50, the park is operational and land is fully allocated. 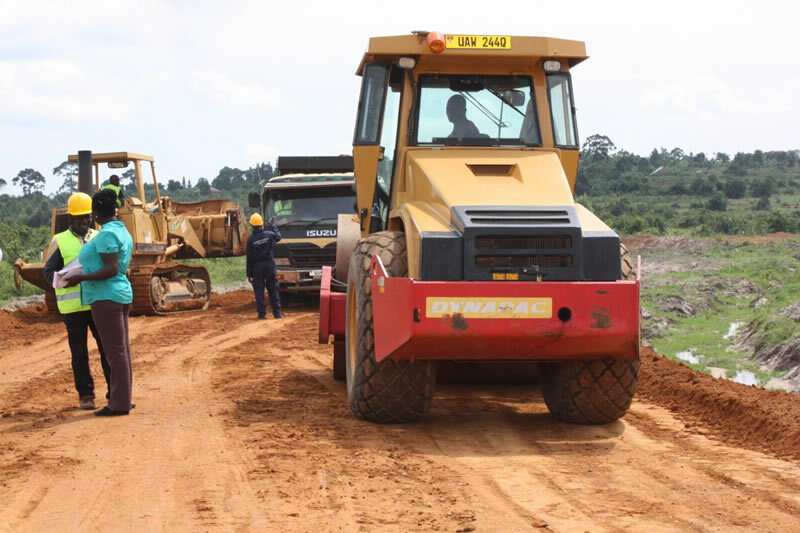 Jinja Industrial and Business Park is located in Jinja district with an Acreage of 182, the park is operational and 90% of the land here has been allocated and investors are in final stages of plan approval. 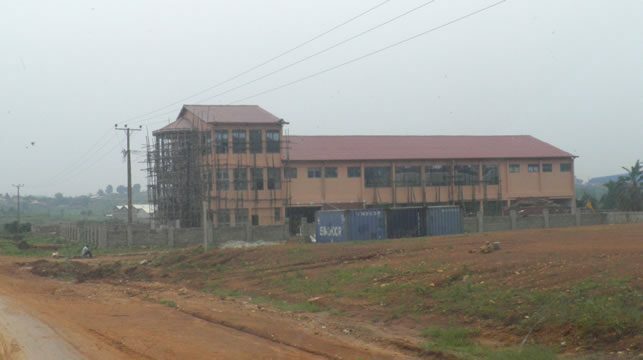 Kasese Industrial and Business Park is located in Kasese district with an Acreage of 217. The park is available for allocation to prospective investors. The Presidential Opinion concerning Zonal Industrialization of Uganda. In his letter written on 8th February 2007, the President highlighted that in Point No.5 of the NRM 10-point programme stated: “Building an integrated, independent and self-sustaining economy”. Before, the country was still exporting 4 million bags of coffee unprocessed coffee, 200,00 bales of unprocessed cotton, still importing processed juice from South Africa and 10 million metric tonnes of bananas just being consumed and 40% of this would just rot away. 80,000 litres of milk were being poured away on a daily basis. Initially develop an Industrial Park for each of these towns: Arua, Lira, Gulu, Soroti, Moroto, Mbale, Tororo, Iganga, Jinja, Masaka, Luwero-Nakaseke, Nakasongola, Mbarara, Bushenyi, Kabale, Kasese, Fort-Portal, Hoima, Rakai and Mubende. They were to get an area of say 500 acres of land and make access roads (tarmac), provide electricity and water and parcel the land into plots of about 5 acres of land for each anticipated factory. These factories have to be compatible – where food factories should not be mixed with clothing factories. The 500 acres of land is better divided into three or more groups per town: An Industrial Park for foods, another for wear e.g, clothing and foot wear, another for engineering and electronics, e.g. steel rolling assembling, computers, etc. Many of the industries that were proposed by the President are all natural resource based. There are, in addition those industries based on human skills such as engineering industries (metal fabrication, machine parts making, electronics, etc.) and the potentially big, outsourcing industry using the internet. 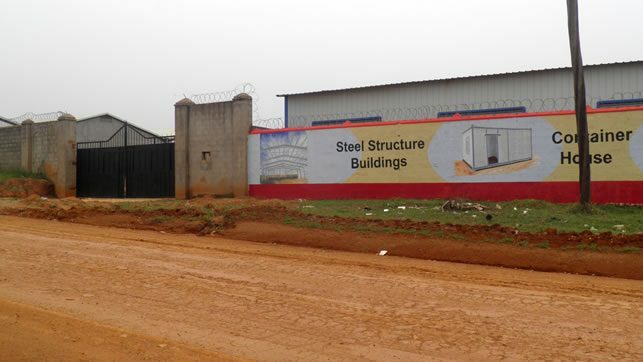 These factories would be built by the private sector solicited, encouraged and assisted by the Government – Ministry of Finance and Uganda Investment Authority. (UIA). 1. Arua Honey, fruits, coffee processing, textiles and later on, fish processing after fish farming is encouraged in the Nile Valley. 3. Gulu Fruit processing, rice hurling, oil seeds processing and sugar processing. 4. Soroti Fruit processing, dairy processing, leather processing, fish processing after fish farming is promoted in the area in the numerous swamps of the area. 5. Moroto Cement manufacturing; green marble polishing, aloe-vera and herbal medicine processing, gum-Arabica processing, dairy products, fruit processing especially grapes and leather processing industry. 6. Mbale Grain milling especially wheat, fruit processing, dairy industry and coffee processing. 7. Tororo Cement manufacturing, fertilizer manufacturing, steel manufacturing from the iron ore deposits in the area, gold processing in the Busia area, fish processing in the Lumino area, fruit growing since the land fragmentation. 8. Iganga Fruit processing, dairy processing, fish processing and farming using the Busoga swamps for fish farming. 9. 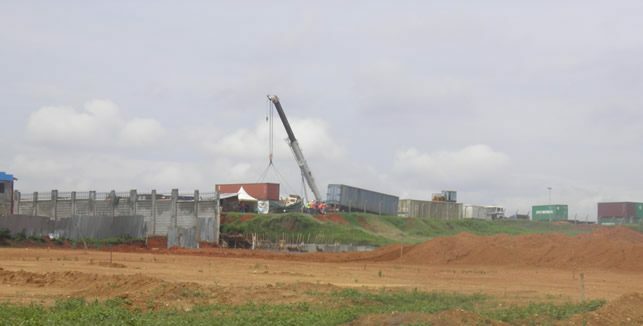 Jinja To develop the Industrial Park in the land availed by the town council for general industries which are already in the area like the one for steel rolling, grain milling, vegetable oil industries, leather processing, etc. 10. Masaka Fruit processing, fish farming and processing in the Lweera area, pork processing, tea processing, beef industry. 11. Luwero Nakaseke area – Tomato processing, fruit processing, dairy coolers, fish farming and processing, poultry farming, dairy farming and processing. 12. Nakasongola Textiles, military industries, fish farming and dairy industries. 13. Mbarara Dairy industry, beef industry, leather industry, banana processing, wood industry (industrial forestry on the bare hills); fruit processing, silk processing and farming, honey processing, etc. 14. Bushenyi Silk processing and farming, tea-processing (in Kyamuhunga and Buhweju), wood industry, banana processing (in Nyaruzinga), fish farming and processing instead of draining swamps for crop and cattle farming which undermines the environment. 15. Kabale Fish farming and processing, dairy farming and processing, flower growing and exporting, temperate fruits processing, pyrethrum processing, outsourcing of labour, etc, through internet. 16. Kasese Fruits processing, cement production, cobalt, copper, dairy industry, tourism, fish processing. 17. Fortportal Dairy processing, tea processing, fruit processing, wood industries, cocoa processing (Bundibugyo area), vanilla processing, grain-milling (Kamwenge), etc. 18. Rakai Sugar, fish farming and processing near L. Victoria; fruit growing and processing, honey, silk growing and processing and dairy farming and processing, etc. 19. Mubende Tea growing and processing, coffee growing and processing, dairy farming and processing, grain milling (in Kasambya area if the land per family is big enough for maize), fruit processing, beans, onions, etc. 20. Hoima Petroleum refinery; tobacco factories; sugar processing, fish processing on L. Albert, rice hurling, etc. 21. Kampala There are already a number of industrial zones in Kampala such as Bugolobi, Ntinda, Nakawa, Luzira, Nalukolongo, Kawempe and Namanve. 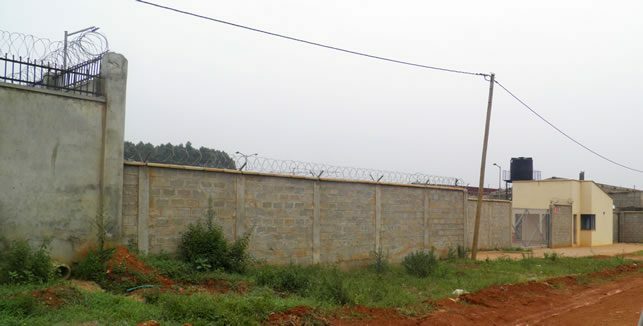 Industrial estates such as Nsimbe Estates, Seeta, Bweyogerere should be developed. UIA was mandated to continue to buy land at good prices from private land owners in order to build a land bank for the purpose of industrial development. These factories, in addition to processing, should be light engineering types. – Metal fabrication, machine making, electronics, garbage processing, etc.